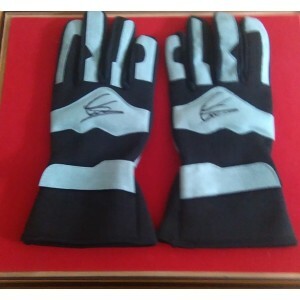 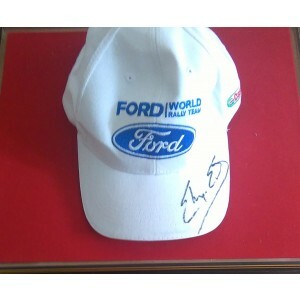 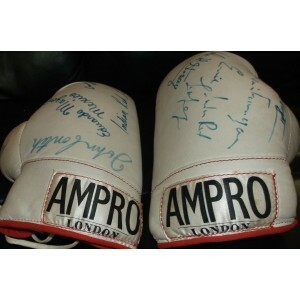 A collection of signed Sports Memorabilia. 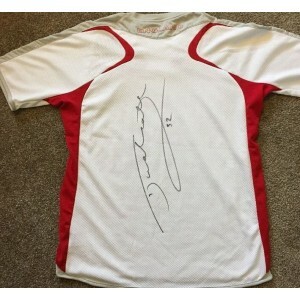 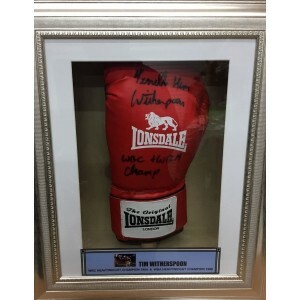 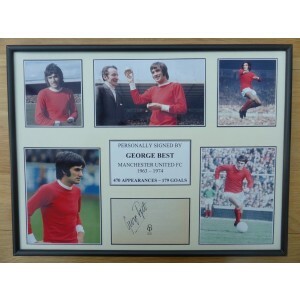 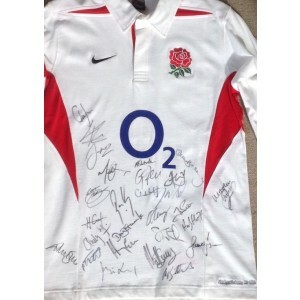 We offer a range of sport autographs ranging from football memorabilia, cricket memorabilia, rugby memorabilia, darts memorabilia, motor sports memorabilia and other sport memorabilia on request. 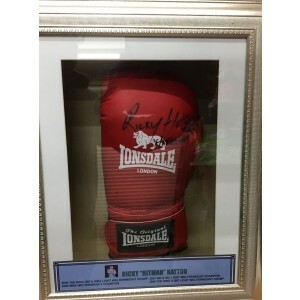 Truly unique and authentic signed sports memorabilia. 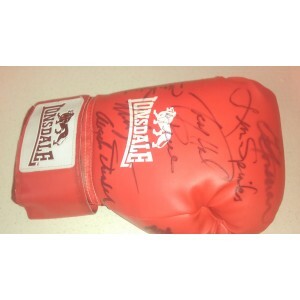 100% authentic hand signed autographs of sports legends.